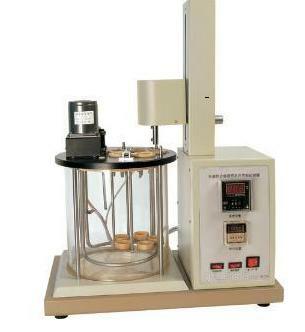 Application : It is suitable to determine the water separability of petroleum oils and synthetic fluids. It can be widely used in fields of petroleum, electricity, chemical industry , colleges and scientific research institutions. 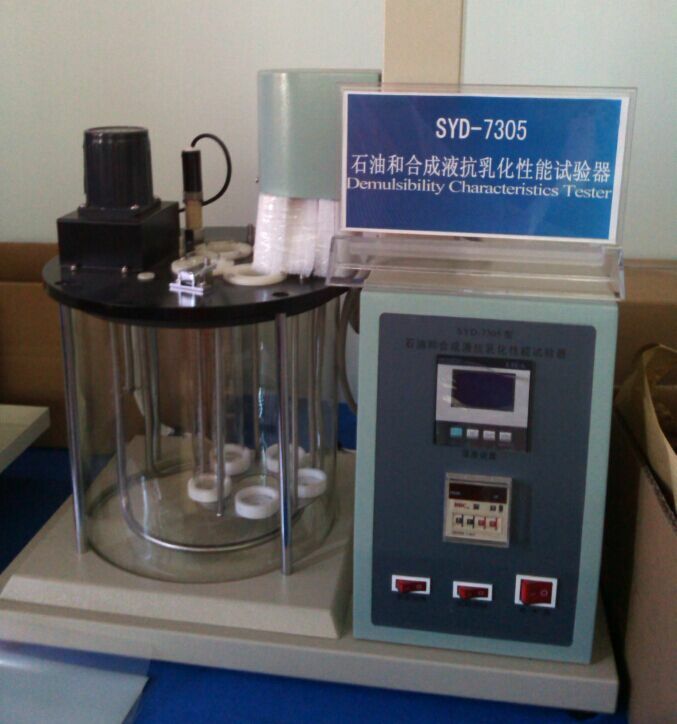 GB/T7305 Petroleum oils and synthetic fluids — Determination of demulsibility characteristics.